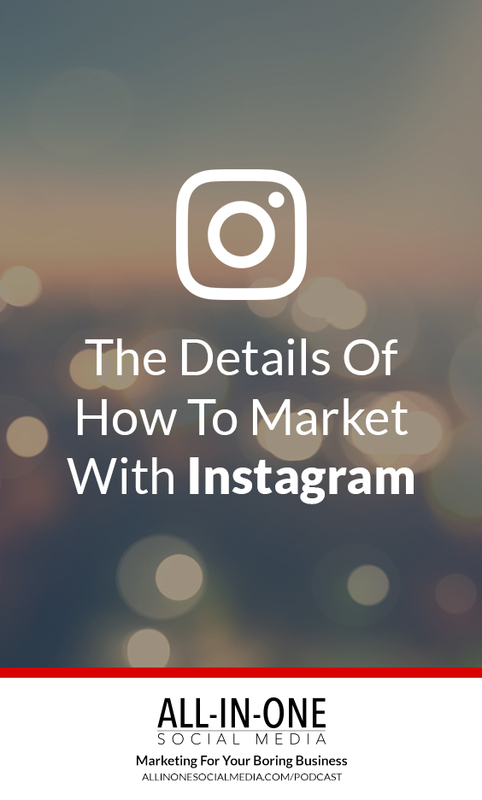 We’ve spoken about Instagram and Facebook stories and how to master them. But what about nitty-gritty of Instagram itself? What’s an Instagram business account and how do you get the most out of it? What are the do’s and don’ts? And what about emojis and hashtags? On the show today is Moritz von Contzen, who began a deep dive into the world of social media business at the young age of 19 with his company Avenik. Soon, he and his business partners amassed a huge network. 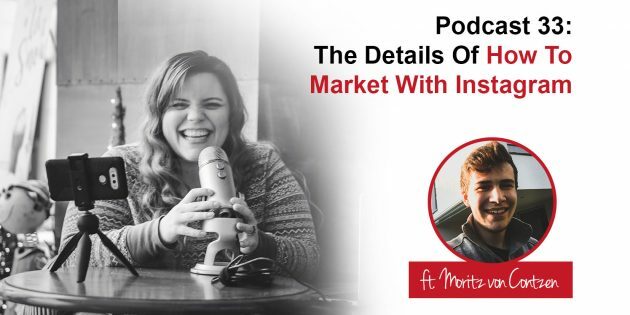 Since then, Moritz has gleaned many insights into how to make the most of your social media, particularly with Instagram. On this episode we cover everything from the basics of getting and to tweaking your posts for maximum effect. At just 19 Years old, Moritz has already achieved a lot in the social media world. He started out on Social Media in early 2016 when he was looking for a way to make more money after seeing an ad that promised 2000$ per day. By late 2016, he had founded a Social Media Agency. A year after that, they now have a 500m+ network on Social Media, work with multi-million dollar companies and spend time helping their community for free.